The U.S. Department of the Interior is in the process of considering a number of new sites for possible nomination for inclusion on the UNESCO World Heritage list. That list, which currently features 936 properties from across the globe, recognizes some of the most culturally significant and naturally beautiful locations on our planet. Many of those locations, such as Machu Picchu in Peru and the Great Pyramids of Giza, also happen to be popular destinations for travelers. 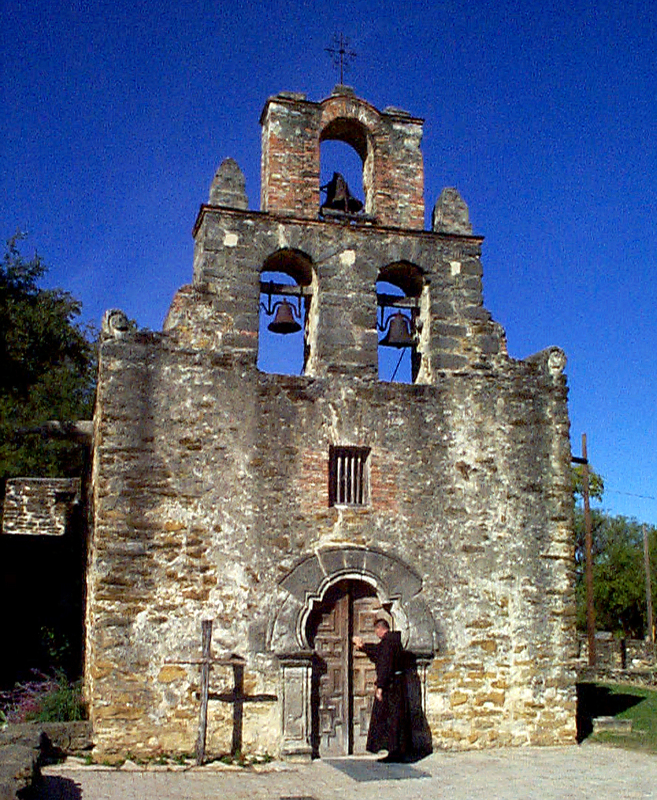 Among the sites in the U.S. that are being considered for nomination are the San Antonio Missions in Texas which played a major role in the early exploration and settlement of that region. The missions trace their history back to 1690 and continue to have a cultural and religious impact on San Antonio to this day. Additionally, the four missions that make up the National Historical Park remain excellent examples of early-American architecture as well. In total there are 13 sites being evaluated for submission to UNESCO including George Washington’s home at Mount Vernon, the Petrified Forest National Park in Arizona and the Okefenokee National Wildlife Refuge in Georgia. Of those, nine fall under the heading of “cultural” sites while the remaining four are in the “natural” category. To view the entire list click here. The list is now open for public comment giving us all the opportunity to weigh in on the choices that are under consideration. The Department of the Interior says it will take into account those pubic comments, along with the recommendations from the Federal Interagency Panel for World Heritage, when making their final decision. Once that process is complete the nominations will be submitted and it will be up to UNESCO to add these sites to its very prestigious list.